Diamond Resorts International, Inc. (NYSE: DRII) ("Diamond", "We" or the "Company"), today announced results for the second quarter ended June 30, 2016. Hagens Berman Sobol Shapiro LLP alerts investors in Diamond Resorts International Inc.
Diamond Resorts (DRII) stock is declining on Monday afternoon after the company said it is postponing its 2016 second quarter earnings release due to accounting questions. A study of analyst recommendations at the major brokerages shows that Diamond Resorts International Inc is the #101 broker analyst pick among those stocks screened by The Online Investor for strong stock buyback activity. To make that list, a stock must have repurchased at least 5% of its outstanding shares over the trailing twelve month period. Diamond Resorts International, Inc. (NYSE: DRII) will issue a press release to report its results for the second quarter ended June 30, 2016 on August 1, 2016. The most recent short interest data has been released for the 06/30/2016 settlement date, which shows a 2,292,892 share decrease in total short interest for Diamond Resorts International Inc , to 18,340,495, a decrease of 11.11% since 06/15/2016. Total short interest is just one way to look at short data; another metric that we here at Dividend Channel find particularly useful is the "days to cover" metric because it considers both the total shares short and the average daily volume of shares traded. The following statement is being issued by Levi & Korsinsky, LLP: To: All Persons or Entities who purchased Diamond Resorts International, Inc.
Diamond Resorts (DRII) stock rating was reduced to 'neutral' from 'buy' at SunTrust after being acquired Tuesday by Apollo Global Management (APO) for $2.2 billion. 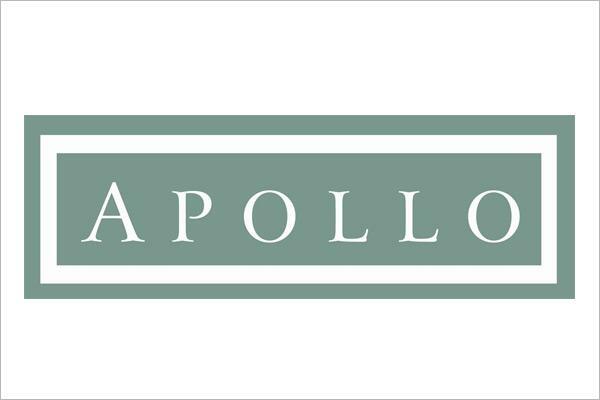 Is Apollo Returning to Its 'Junk' Roots With Its Acquisition of Diamond Resorts? Apollo Global Management's deal to acquire Diamond Resorts for $2.2 billion should remind investors of Apollo's roots -- and Diamond's issues. Just when Brexit was supposed to be disastrous for stocks, buyers blasphemously step up to spend billions on other companies. 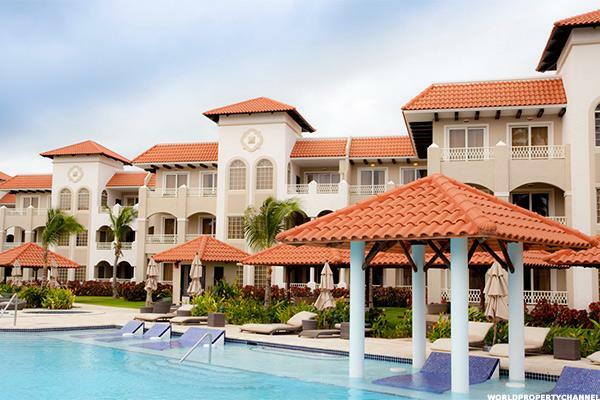 Diamond Resorts (DRII) stock rating was reduced to 'neutral' from 'buy' at MKM Partners after being acquired Tuesday by Apollo Global Management (APO) for $2.2 billion. The offer values Diamond at $30.25 a share....that's more than a 25% premium above Tuesday's closing price. Hotel and time-share stocks are a classic example. Elon Musk: Will He Or Won't He?